"This Wisconsin Dells attraction is "Top Secret". 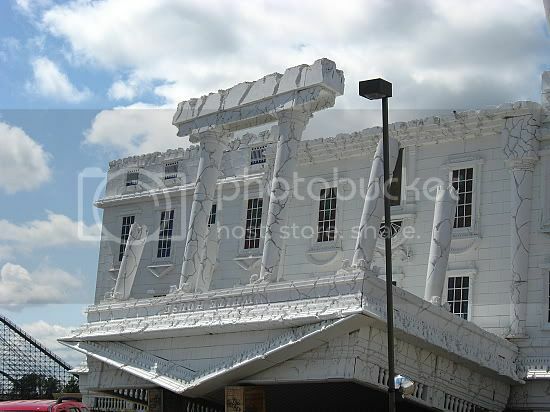 Resembling an upside down White House, visitors are cautioned that this attraction is not for the faint of heart." Wow! this place is really awesome! 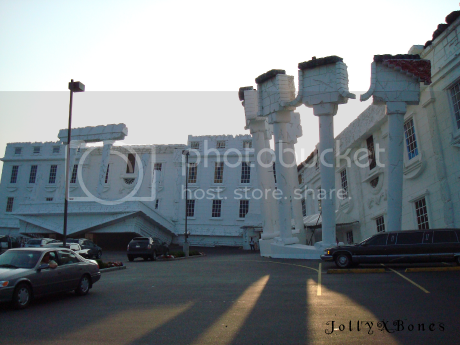 I want to take a trip to Wisconsin Dells as well. If you are planning vacation in the "Summer Sizzles" to Wisconsin Dells, edells will helpful to you to find the best place to stay and Best attraction to visit and about the different Deals & Discount Cards. Visit http://edells.com/ and discover the Beautifull Dells. There are a lot of places to visit, lot of adventures for enjoyment, lot of waterpark for fun. These all keeps a person busy for the whole Day.